Samsung GT-N7100 Galaxy Note II may be on the market for quite some time. This phone may had been phased out but service technicians still receiving a lot of repairs for this unit. I have this phone and the most common problem I have with Galaxy Note II is the broken USB charging pin. The entire charging flex is working fine so the only thing I need to change is the very pin. I studied the schematic diagram of Note II and found some interesting data I could use for repairing. 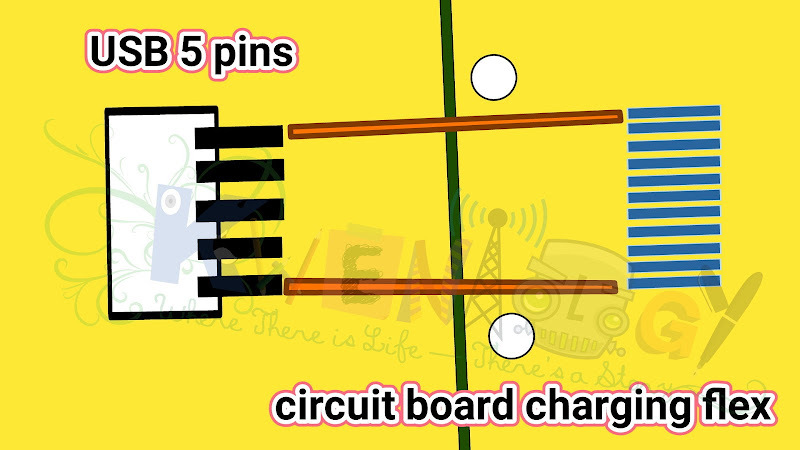 One of which is you can directly make a jumper connection from USB charging pin up to the wireless charging connector, it is located near the SIM card reader. The connection was way too long so I made a new jumper ways from the charging pin to the nearest V+charging point and the other one is for the ground (-). The video above show how I manage to find a new changing ways for the Samsung GT-N7100 Galaxy Note II. 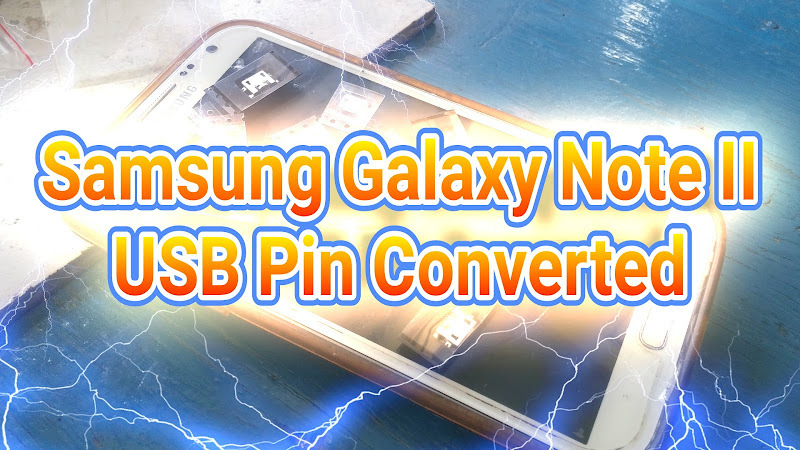 The good thing is that you can use the generic/universal micro USB pin to work with the Samsung GT-N7100 Galaxy Note II. 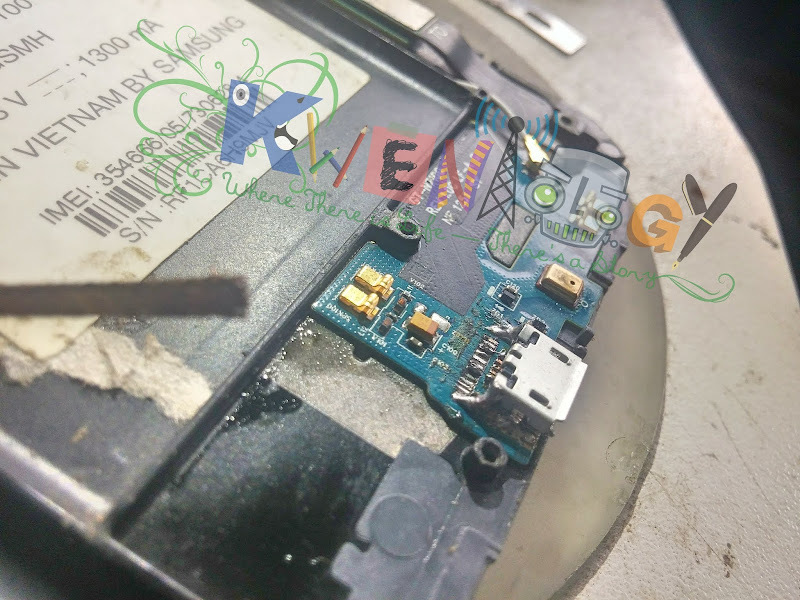 Thank you for reading Samsung GT-N7100 Galaxy Note II Charging Ways with Converted USB Pin Solution posted on the website Kwentology if you want to redistribute this article please include the link as the source. Have some kuwento to share? Contact us!